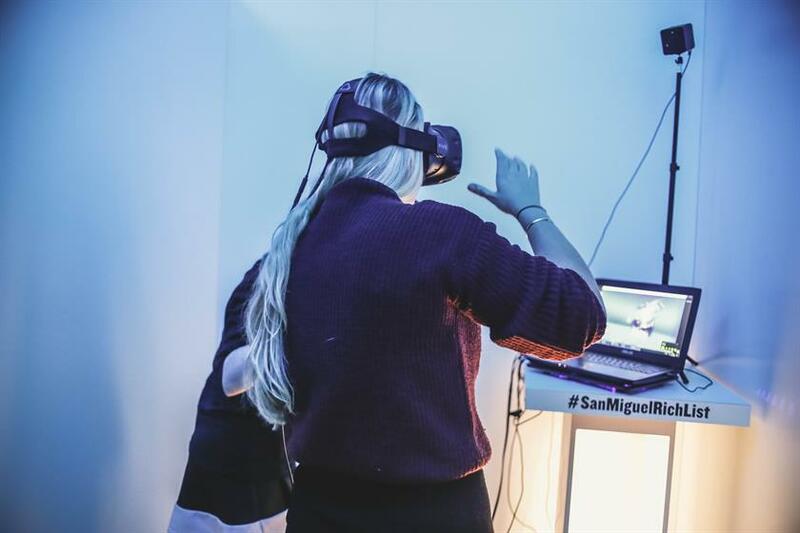 Beer brand San Miguel staged an experiential event in Somerset House to launch its 'Rich List', which seeks to celebrate those who live life to the fullest. San Miguel will release a 16-page supplement in The Guardian newspaper next week, and will showcase 19 individuals each of whom are 'rich' in life experience rather than wealth. Guests were invited to Somerset House yesterday evening (23 November) to learn about the inspiring individuals, including deep cave explorer Robbie Shone, landscape artist Tony Plant, marine life photographer Goran Ehlme and horse whisperer Simin Nadjafi Hinrichs. The event featured a number of experiential activities. 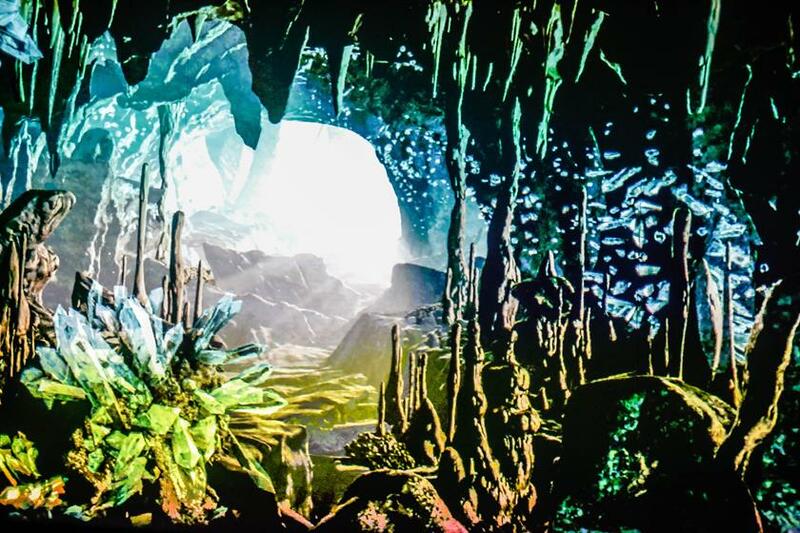 Visitors were able to explore an immersive 4D cave inspired by Shone, which took the form of a short documentary and was produced in collaboration with the Discovery Channel. In addition, they could try their hand at creating and designing their own miniature landscapes with Tony Plant and use virtual reality to transport themselves into Goran Ehlme's world of marine life. 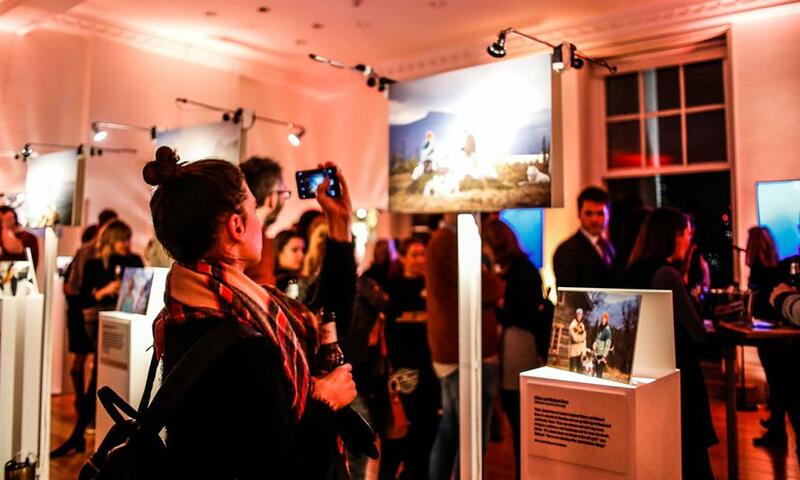 Guests also were invited to gain essential insights into the lives of the 19 individuals being showcased, so as to learn about what it means to be 'Life Rich'. San Miguel's senior brand manager, Dharmesh Rana, said: "It was that mentality and sense of adventure of starting somehting new and trying to learn from different cultures and different people. It's that philosophy - how do we take that explorative mindset and make that relevant to today, and today's consumer. Travelling the world is so much easier than it was 126 years ago, so we wanted to embrace that attitude and find a way of bringing it to life today. The 'Rich List' is a collection of people who share the same values as our 126-year-old brand, but bring them into the modern day and make them relevant." Last month, Meantime Beer launched Britain's smallest beer bar in North Greenwich. Earlier this month, Pilsner Urquell hosted a masterclass in beer pouring.